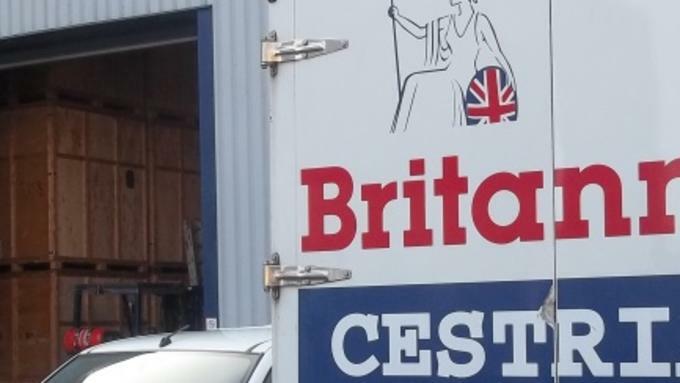 Britannia Cestrian has been operating on the outskirts of Chester for many years, we have been carrying out professional removals and storage services within the Chester, North Wales and Wirral area for over 20 years. Britannia Cestrian are part of a national cooperative of removal companies, offering a total removals package to include removals, packing, storage and archiving services, both nationally and internationally. We have a comprehensive, secure storage facility based in Chester which offers a full range of storage services at very competitive prices. Our removal services in Chester, Wirral and North Wales range from the smallest of removals including 1 man and a van to large domestic or corporate removals with or without a packing service utilising our dedicated team of industry professionals. Britannia Cestrian was established in 1990 and has offered a professional and competitive removal, storage and shipping service ever since. 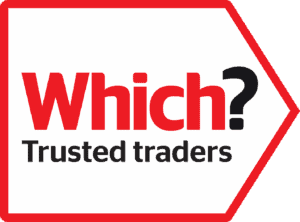 Based in Deeside and Knowsley we primarily cover Chester, North and Mid Wales, the Wirral Peninsula, Shropshire, Herefordshire, Liverpool, Warrington, St Helens and Lancashire. In addition, Cestrian Removals is a major mover to National and International destinations;- please view our UK and local, European and International removals pages for further information. We are proud members of Britannia Movers International plc; a national organisation made up of 49 family run removal companies. We are proud that within this prestigious group, we are one of the top three international removers. As members of the UK’s largest independent moving group, Britannia has helped tens of thousands of families and individuals move home throughout Great Britain for over twenty five years. Specialist packaging materials and methods utilised. Our team of experienced removal professionals will oversee each move. 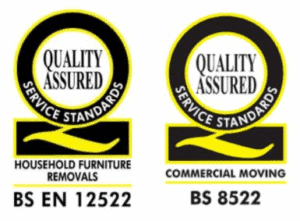 We at Britannia Cestrian have the expertise and knowledge to provide you with a stress free removal, whether moving locally or nationally, that will put you, the customer, first. Our friendly and courteous staff will do everything they possibly can to make your move a pleasure. One of our trained pre-move surveyors will arrange to visit you at home. We will create a detailed bespoke move plan, including any specialist requirement equipment or materials to move large or precious items. Because we’ve planned your move with you in such detail our team of removers will be fully briefed and will arrive at your home with everything that they need to pack and move your belongings safely and efficiently.